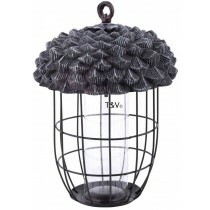 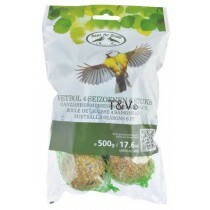 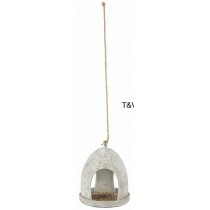 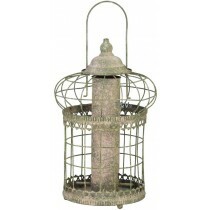 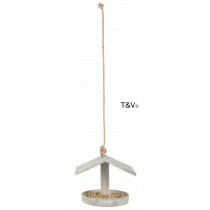 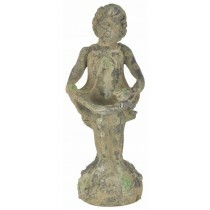 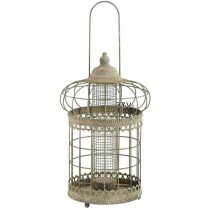 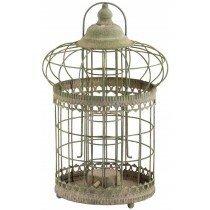 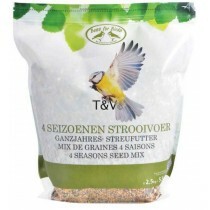 The Best for Birds Collection http://bestforbirds.com/en) consists of a wide range of practical gift items for the birds in your garden. 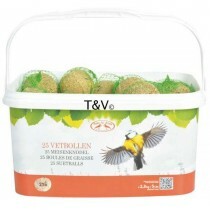 Wonderful to give to others and just as great to buy for yourself. 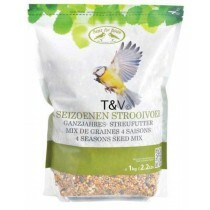 The assortment was developed both for the bird lover and ornithologist. 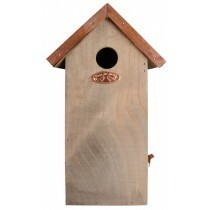 All products have a functional but simple design making them suitable for a wide range of birds. 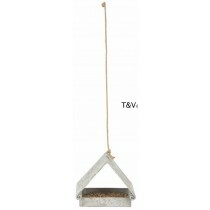 It consists of a series of nesting boxes, bird feeders and many accessories. 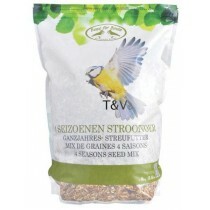 The bird food and bird houses have been a great success. 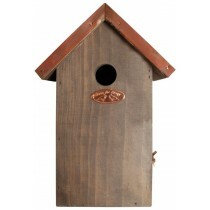 This online platform gives the customer a lot of information about the full range of bird houses, bird food and feeding advice, together with articles on wildlife. 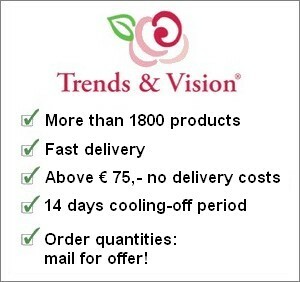 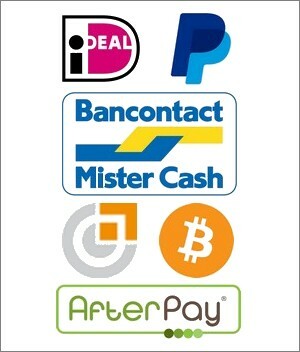 This online concept has increased sales drastically.